For banners, murals, signs, posters, even table covers. Practical, all-purpose 40-lb weight paper has a dull surface. 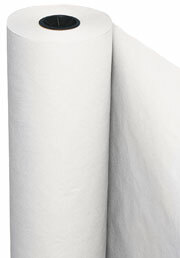 36" wide roll contains 1000 feet of paper.